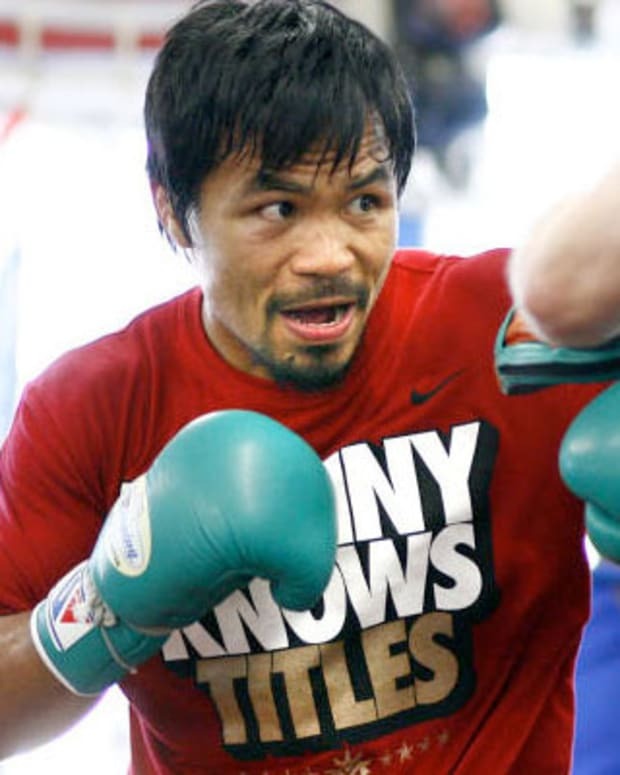 Floyd Mayweather Jr. and Manny Pacquiao will either fight in 2013 or they won&apos;t fight at all. There is no third option. Nobody is going to pay to see two speedy boxers, one 35 and the other 37, wheeze their way around a ring. Both men are already past their primes career-wise, and things will only get progressively worse from here. That’s how the aging process hits athletes – initially the decline is slow, but then the rate of regression picks up dramatically the further into it you get. 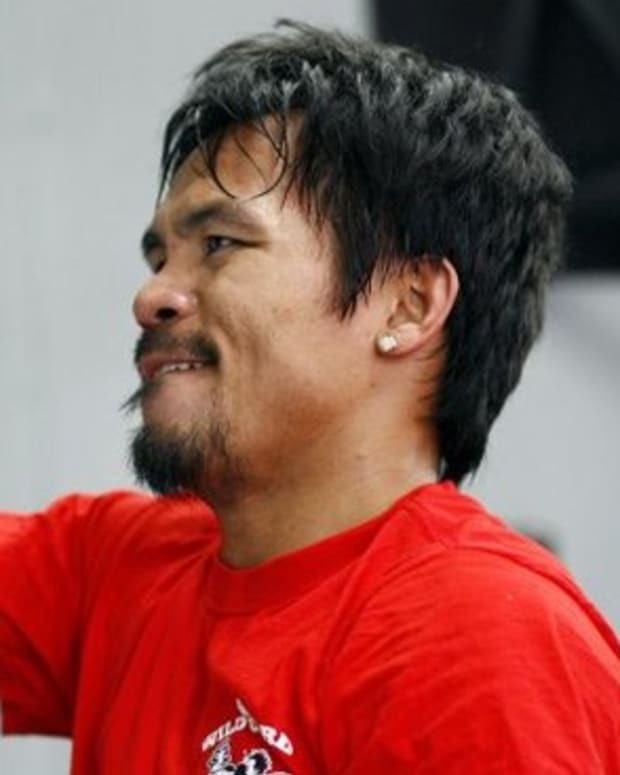 As it stands, Mayweather and Pacquiao have two good fights left in them. And that sets up perfectly, mind you, because both are likely looking to fight a total of two bouts in 2013. During a recent interview, Leonard Ellerbe announced that Mayweather had set aside two fight dates for 2013 – one in May and one in September. "Floyd has told us that he is fighting twice in 2013 with the first date being May 4 -- Cinco De Mayweather -- and the second date being Sept. 14," Ellerbe said (via ESPN). 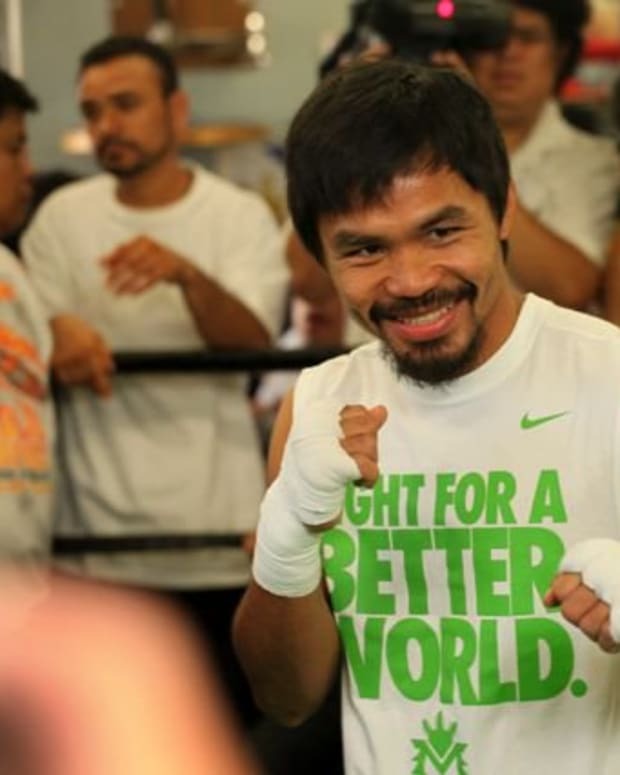 The May date, obviously, will feature Mayweather taking on a fighter of Latino descent. That’s just how the undefeated champ operates. He knows how to maximize his dollars. At the moment, all signs point to him squaring off against either Saul “Canelo” Alvarez or Robert Guerrero in that one. That September date, though, that one is intriguing. It can go one of two ways. If Mayweather fights Guerrero in May, then Canelo would be perfect for next September as that is the more anticipated match. However, if Canelo agrees to fight Mayweather in May, Mayweather may opt to fill the September date with a slightly more well-known candidate than Guerrero. A candidate of Filipino descent, perhaps. Again, though, the September fight date being open is contingent on when Mayweather opts to fight Canelo. 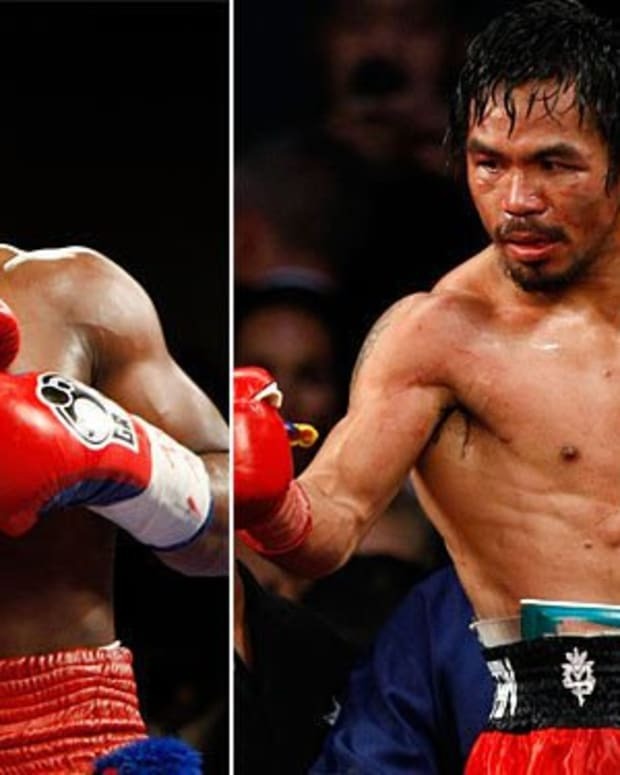 If this thing happens in May, Pacquiao-Mayweather still has life in 2013. If it doesn’t, then you can go ahead and mark it down as the greatest fight never made. 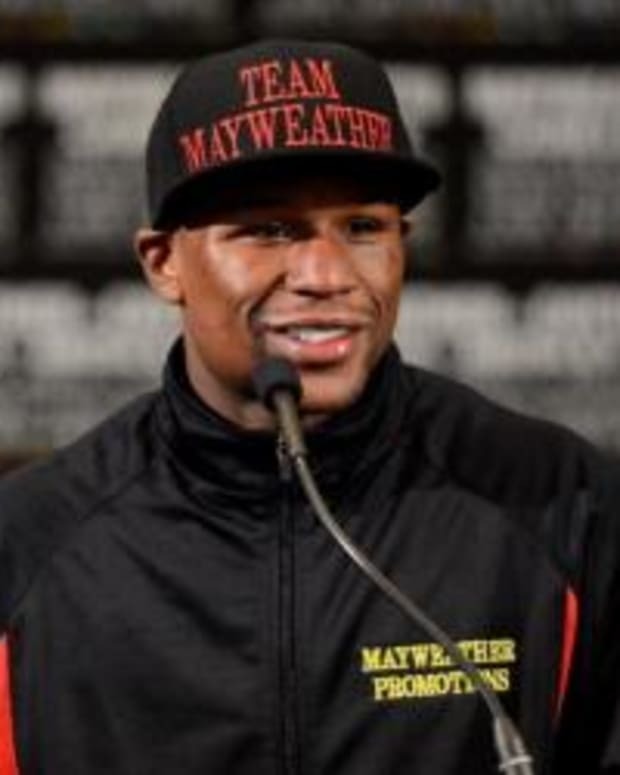 Floyd Mayweather vs. Saul ‘Canelo’ Alvarez Set for May 2013?